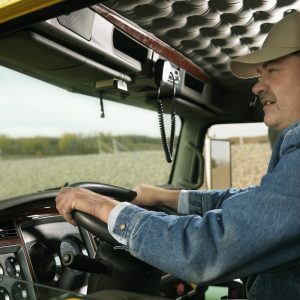 Check out this guide of essentials every trucker needs on the road! 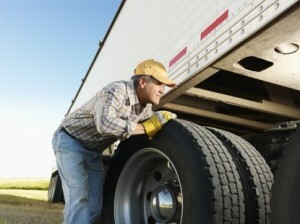 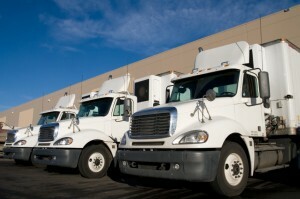 Learn about three common causes of trucking accidents and how to avoid them. 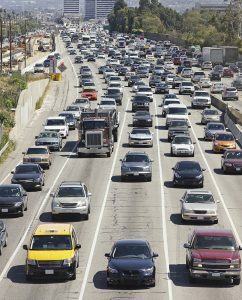 Check out these rush hour traffic tips for truckers.